Online ordering menu for GALLERY BISTRO. 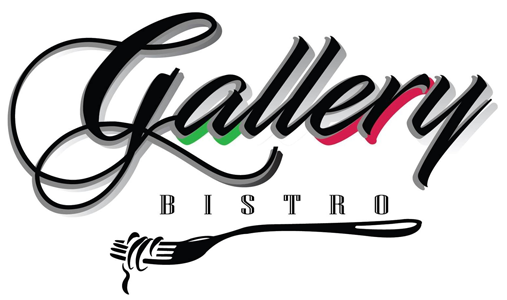 Welcome to Gallery Bistro where we serve our customer the most fresh and delicious food in town. Try out our Hot and Cold Sandwiches along with your fan favorite Pasta Dish. Don't forget to try our famous BBQ Chicken Pizza. We offer catering and special events on Sunday! Come and do a take out with us!